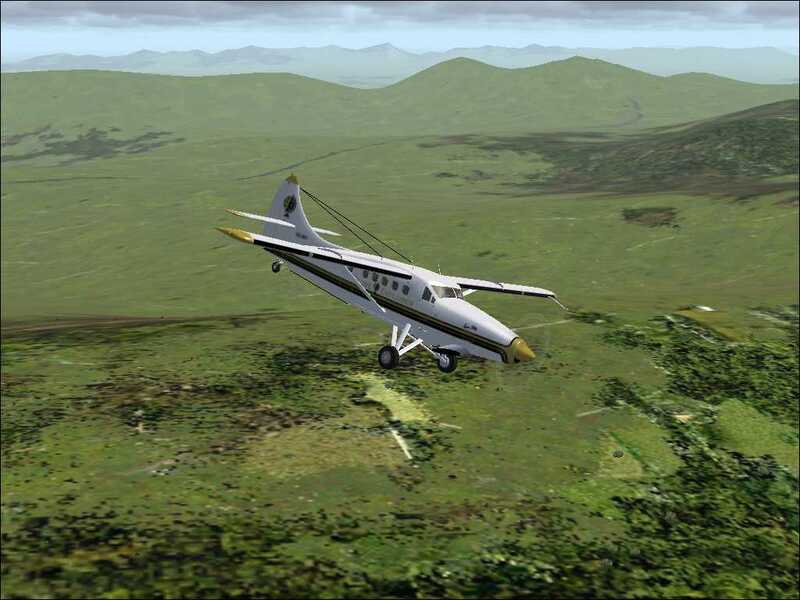 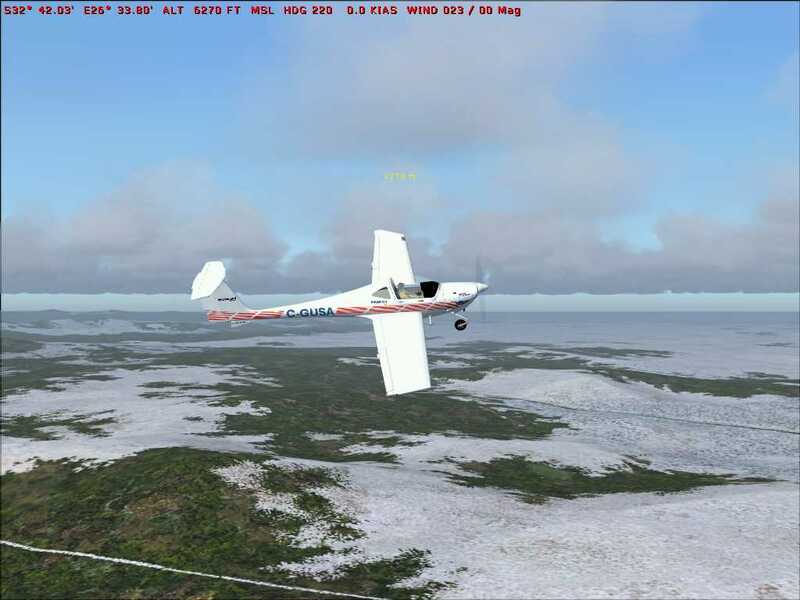 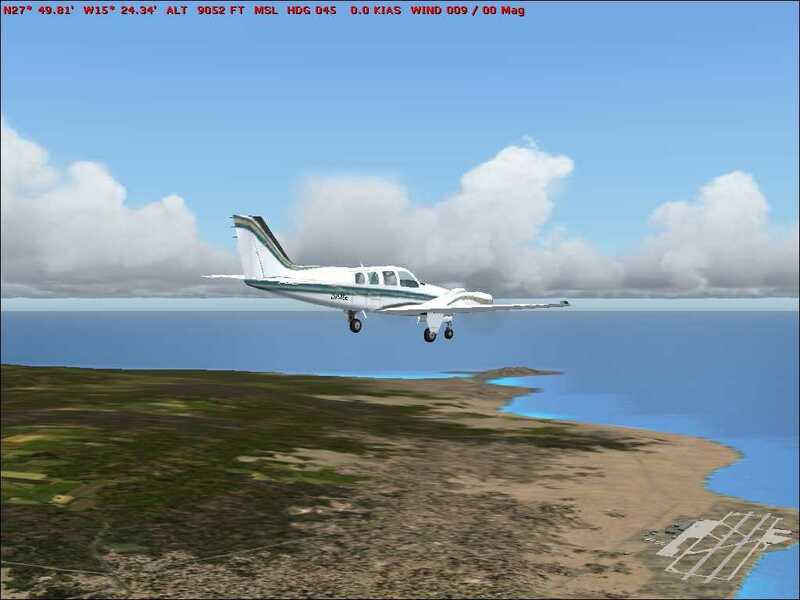 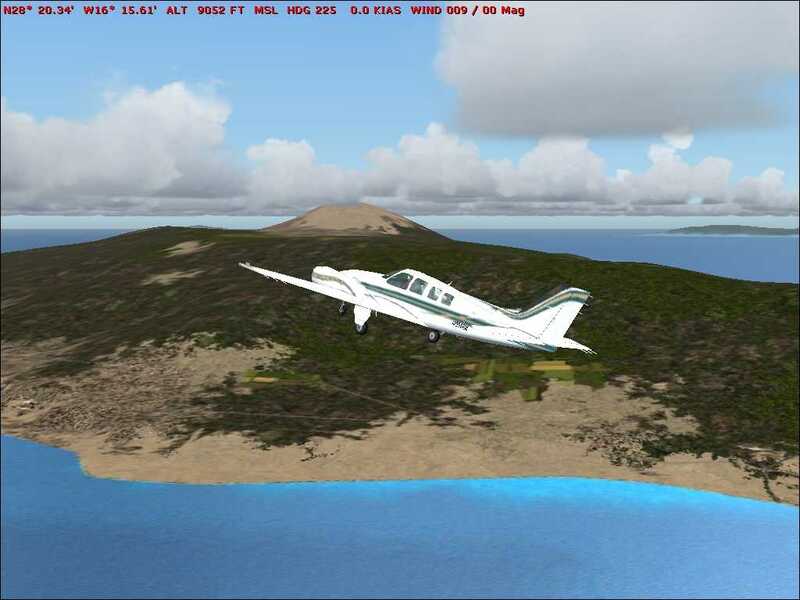 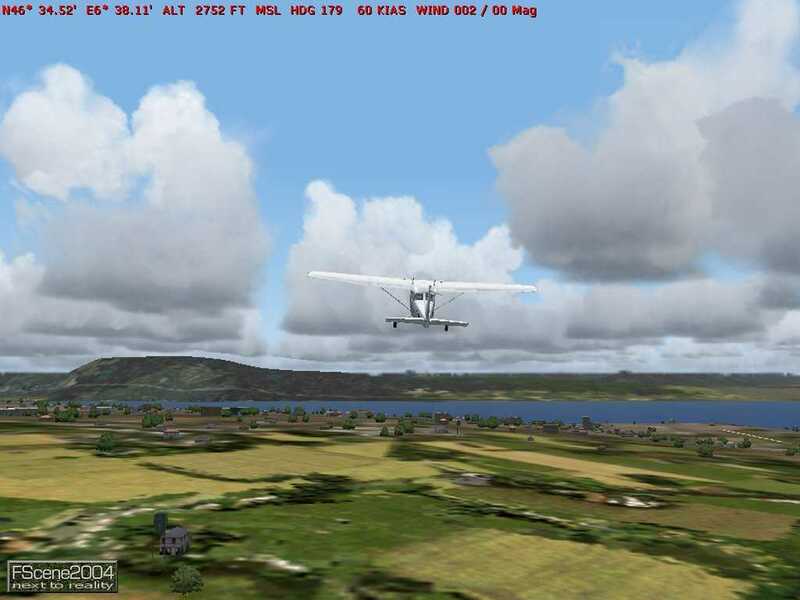 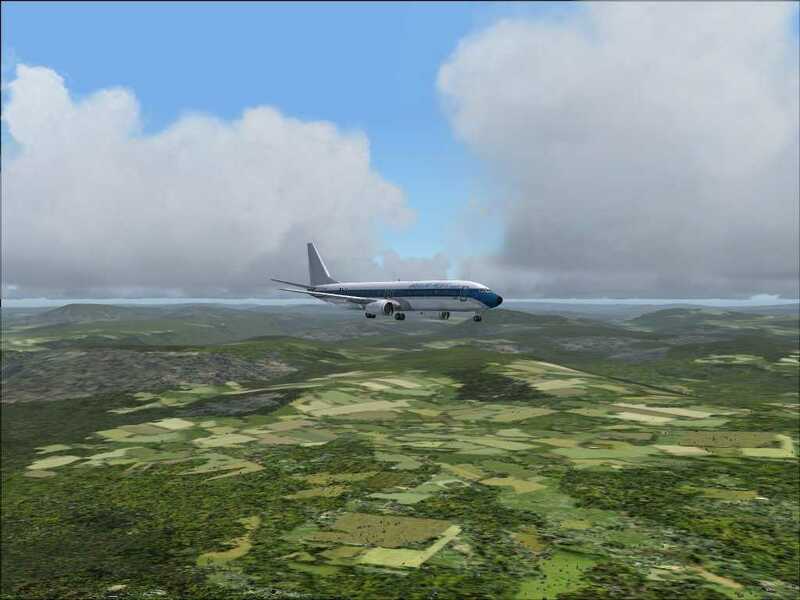 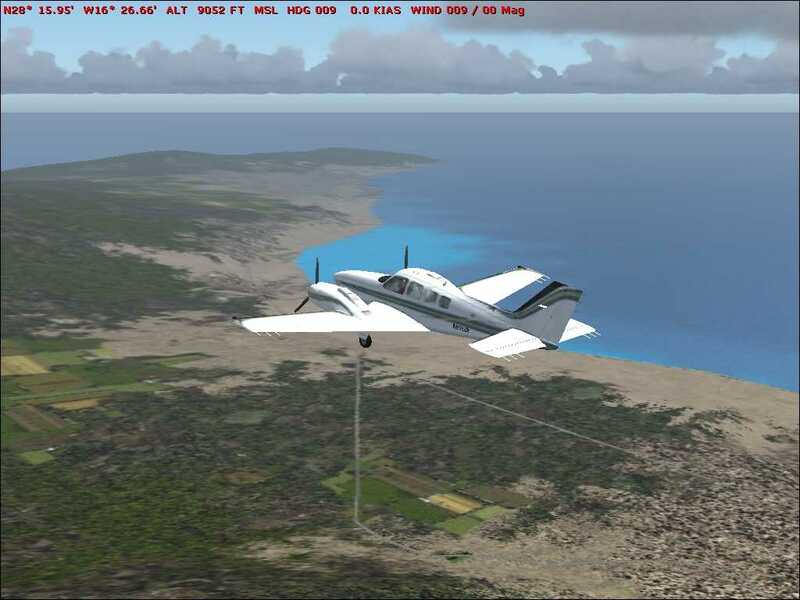 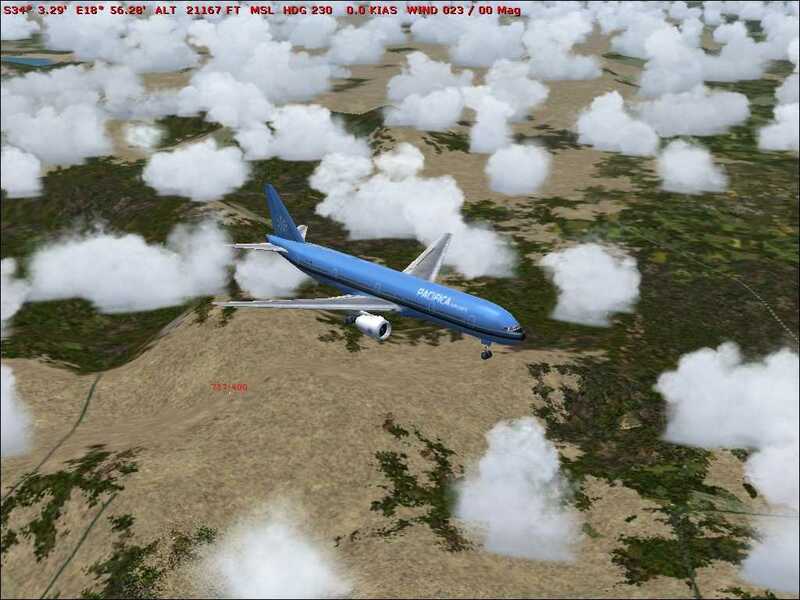 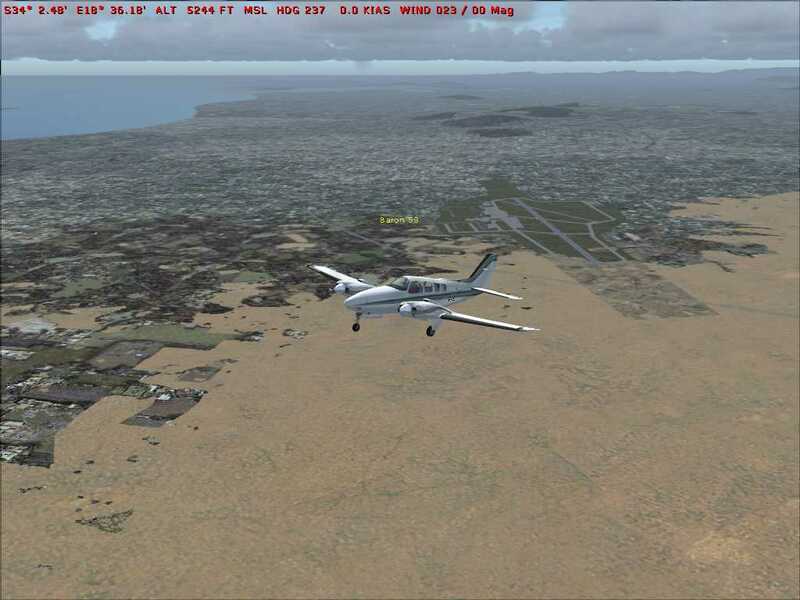 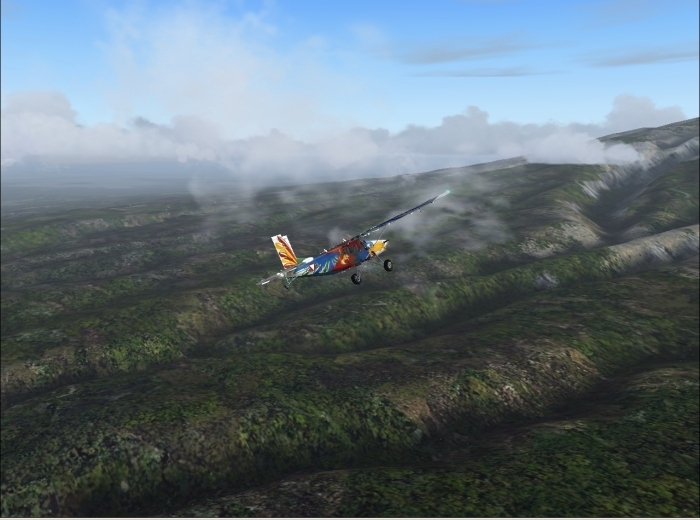 FScene is widely acknowledged by flightsim enthusiasts as a captivating and subtle makeover for the default scenery of Flight Simulator. 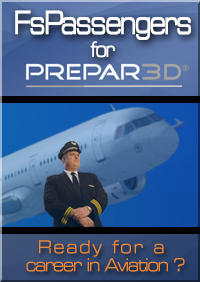 Once it's installed you'll wonder how you ever flew without it! 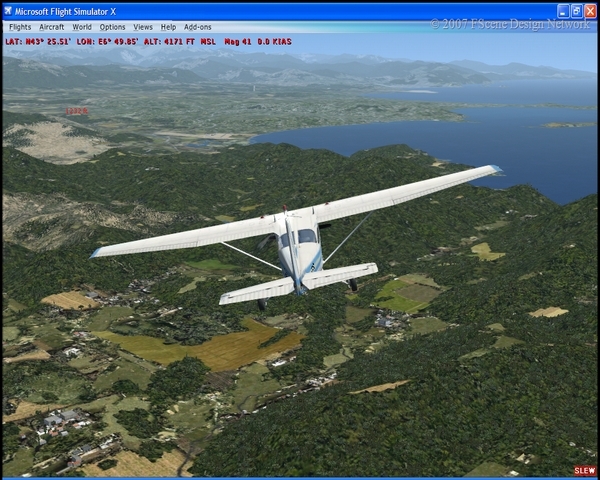 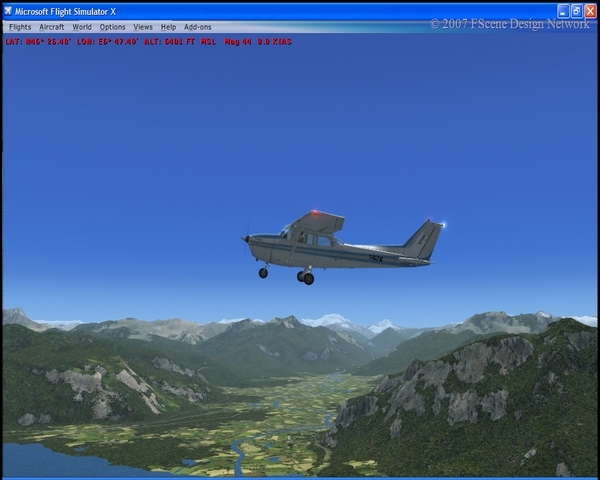 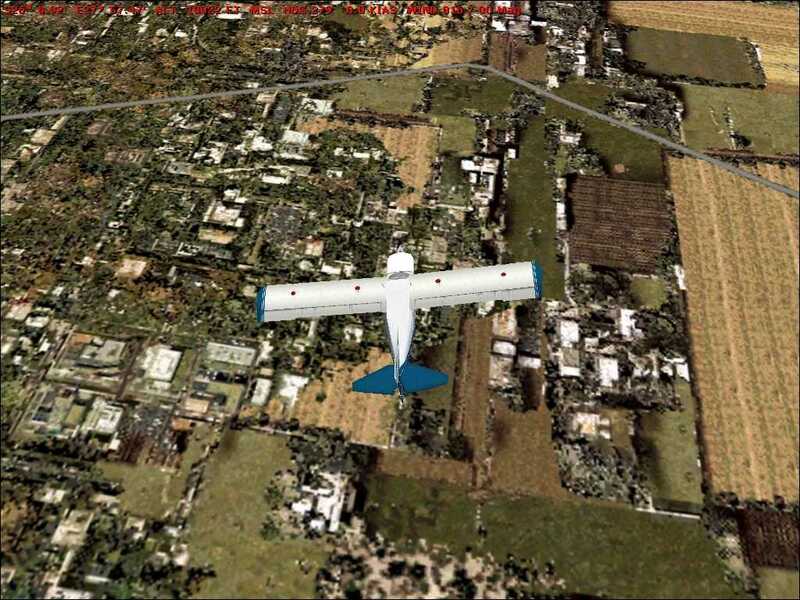 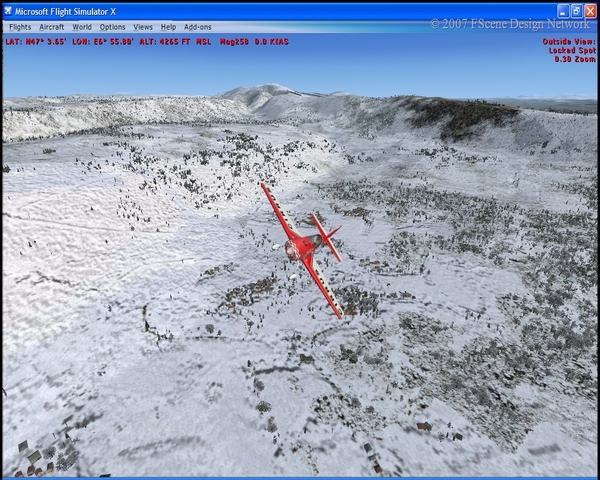 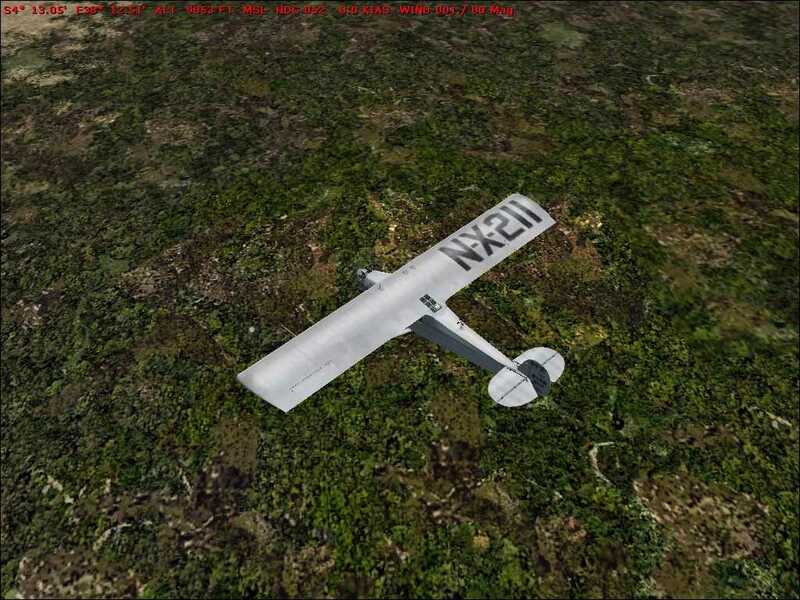  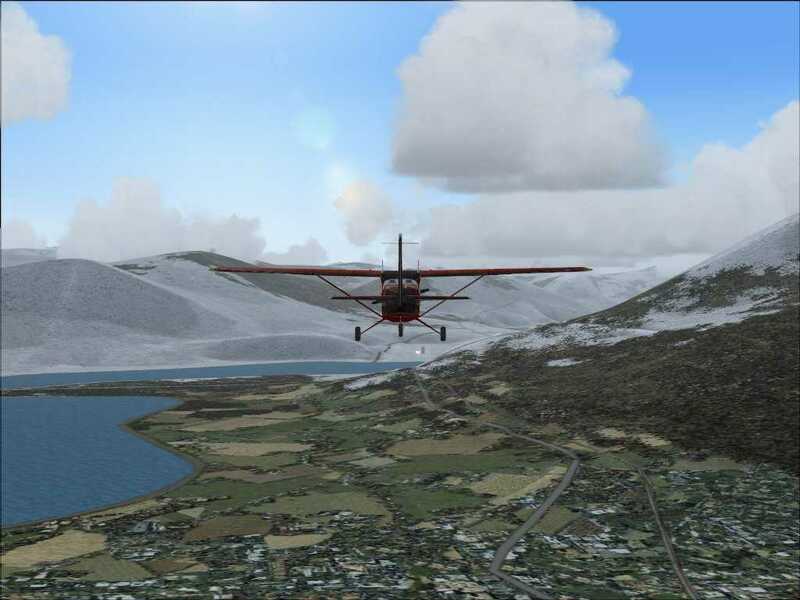 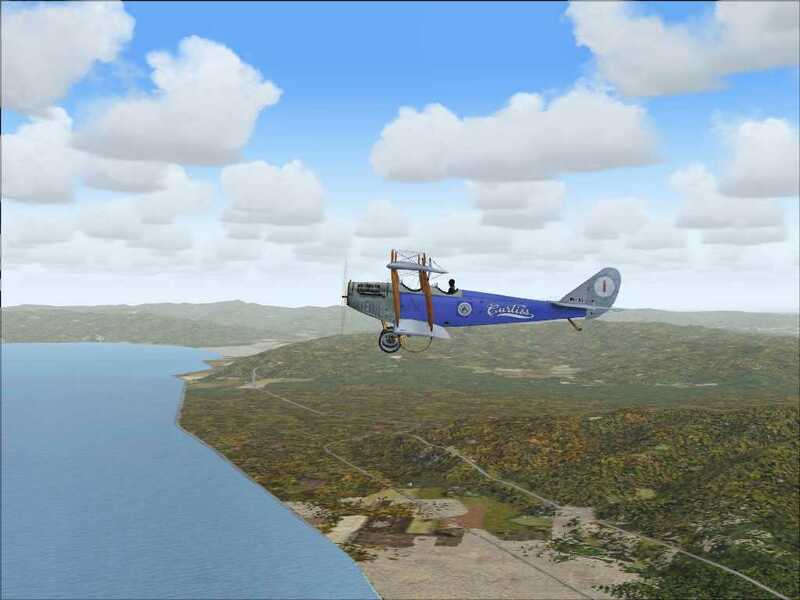 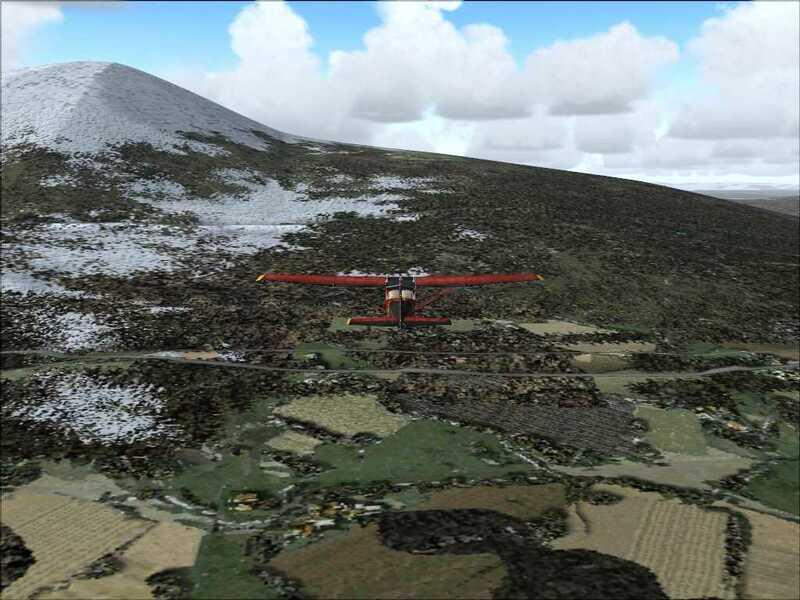 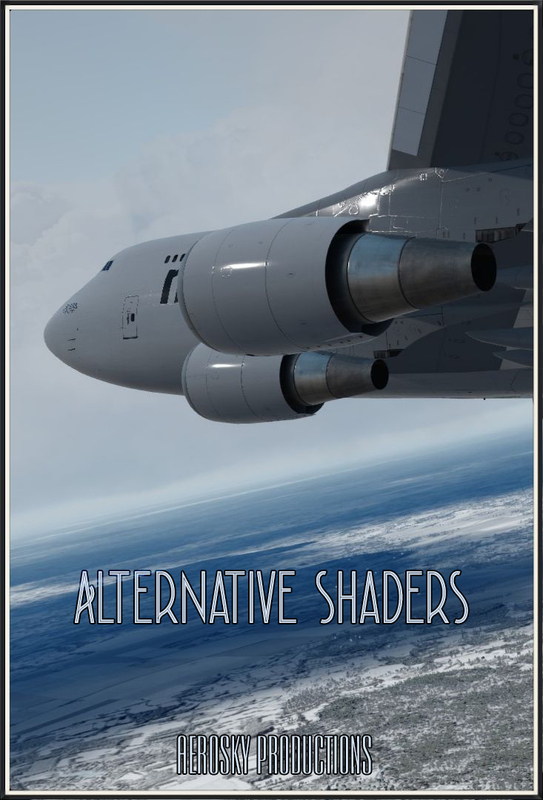 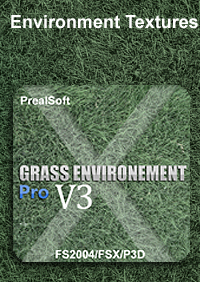 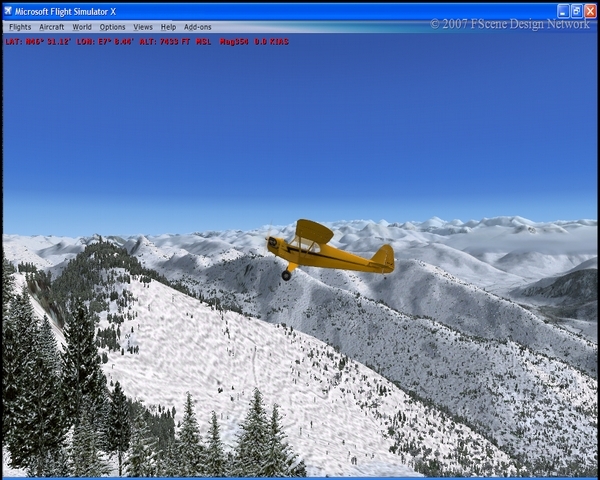 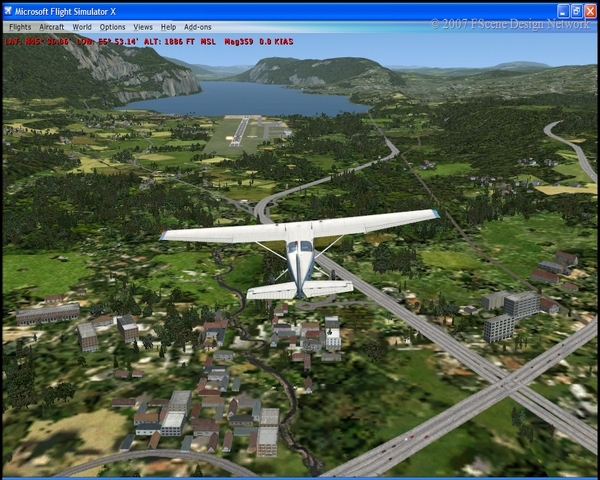 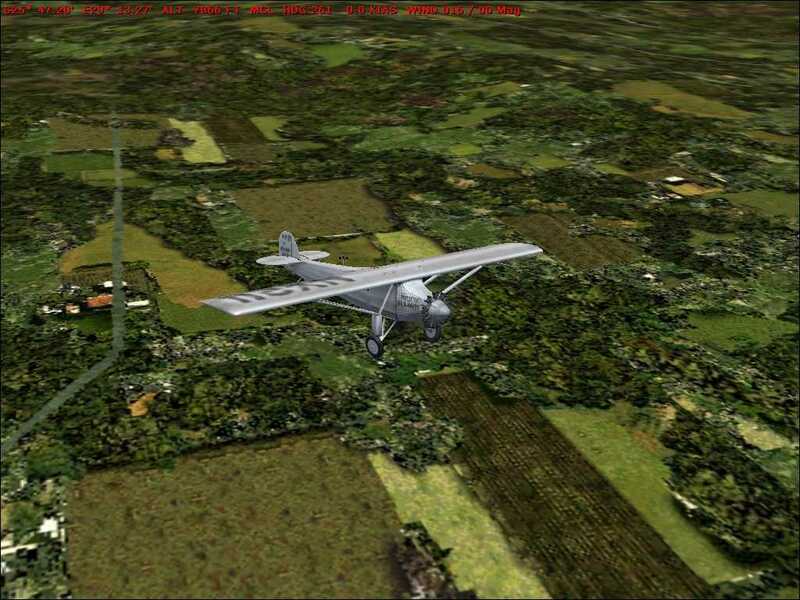 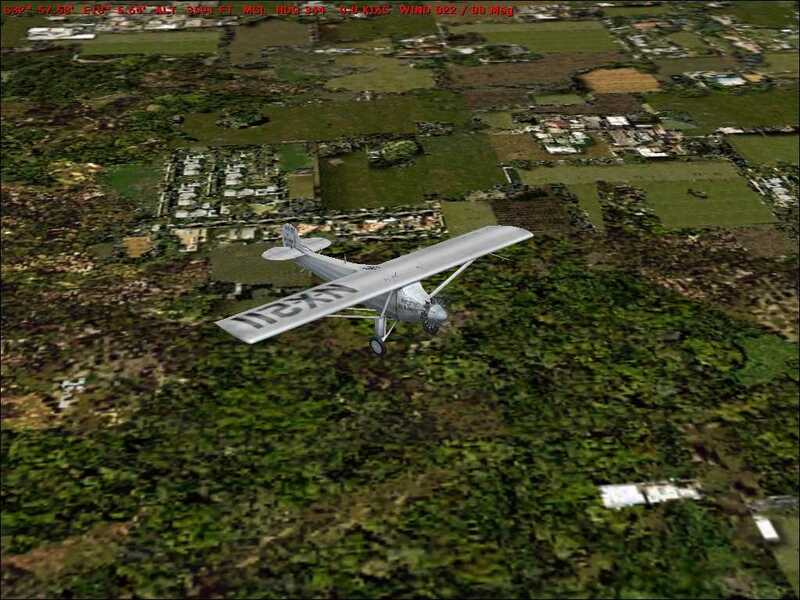 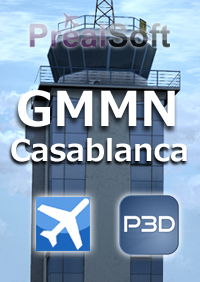 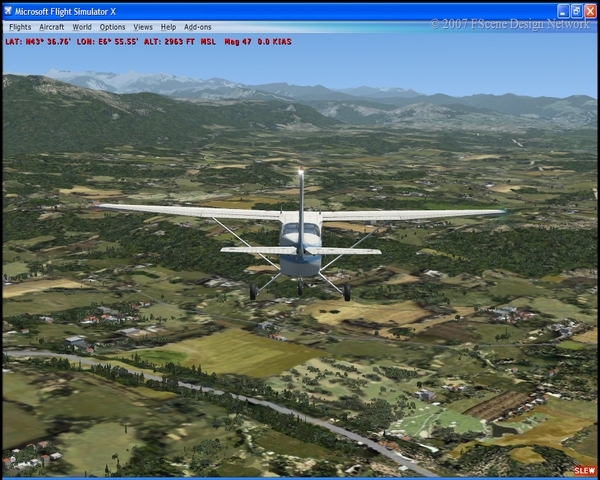 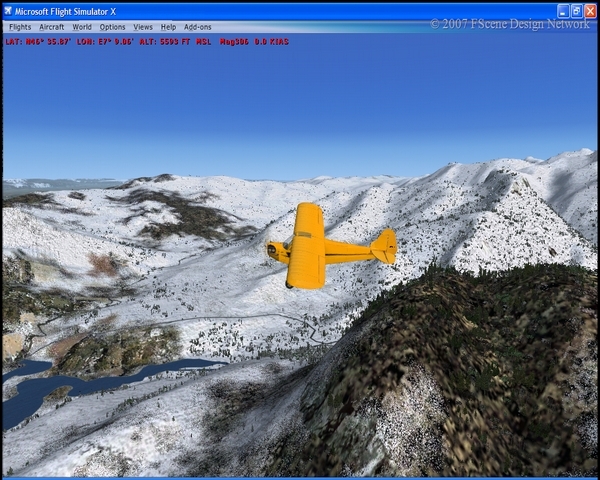 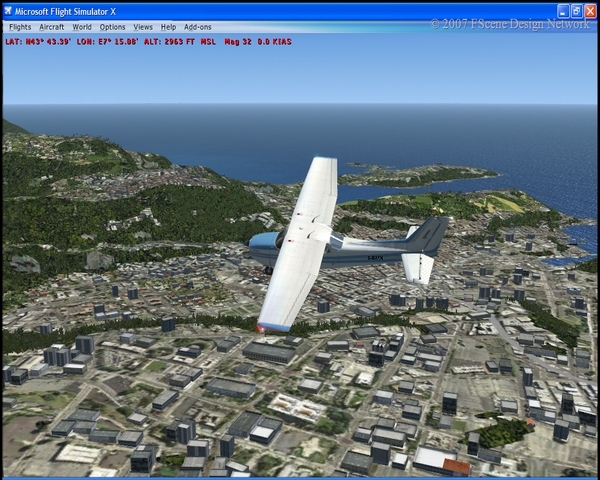 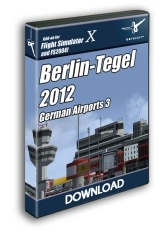 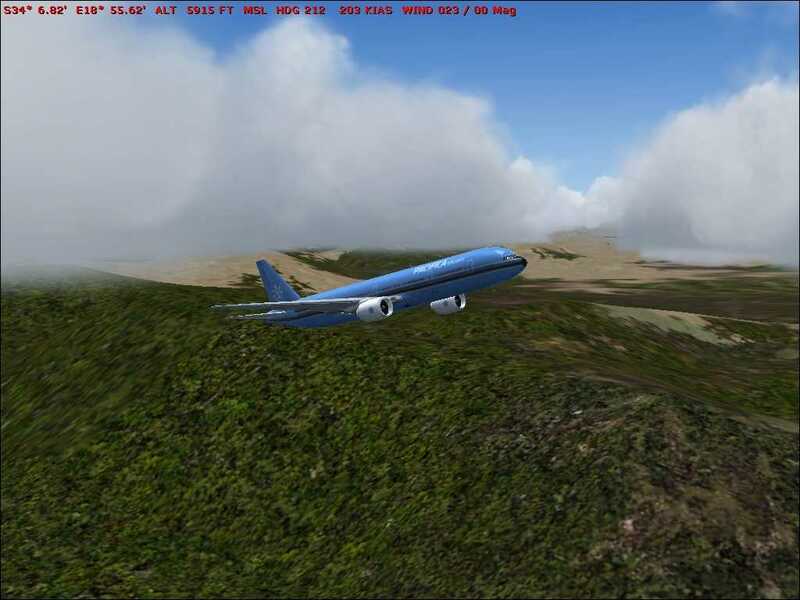 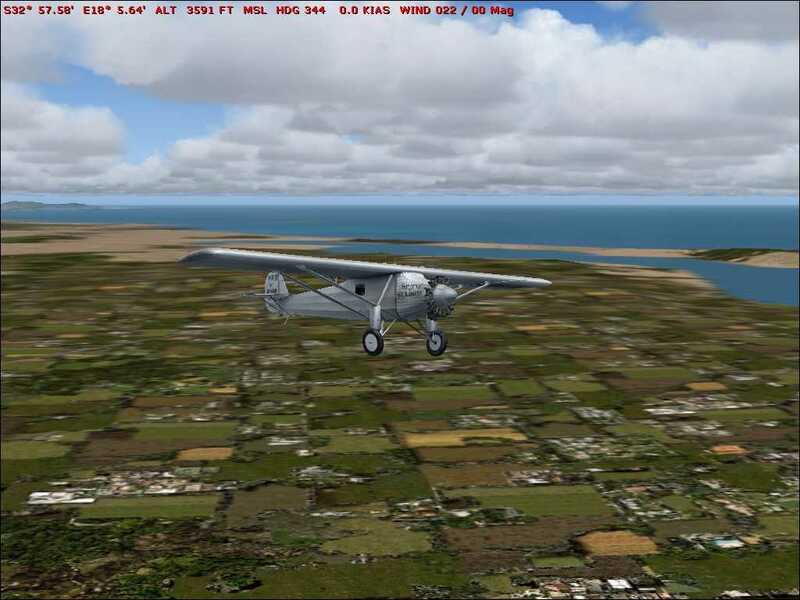 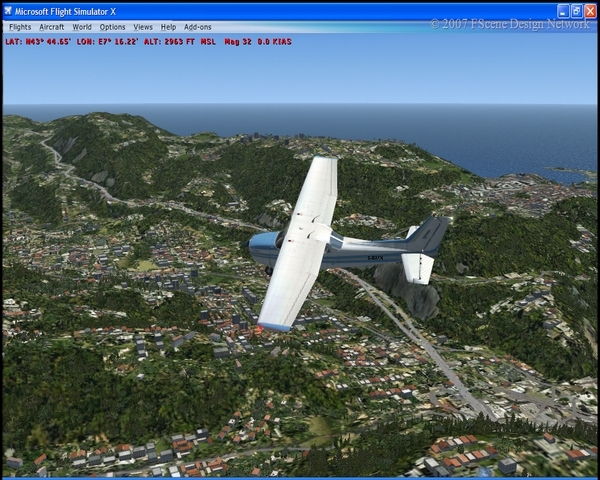 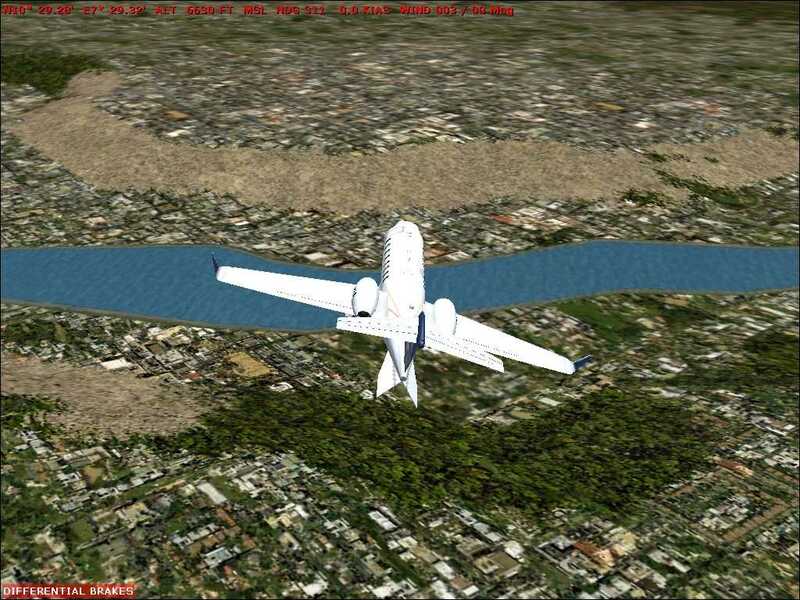 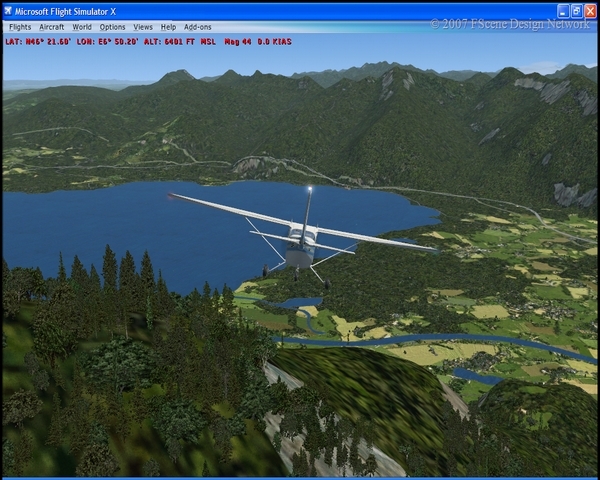 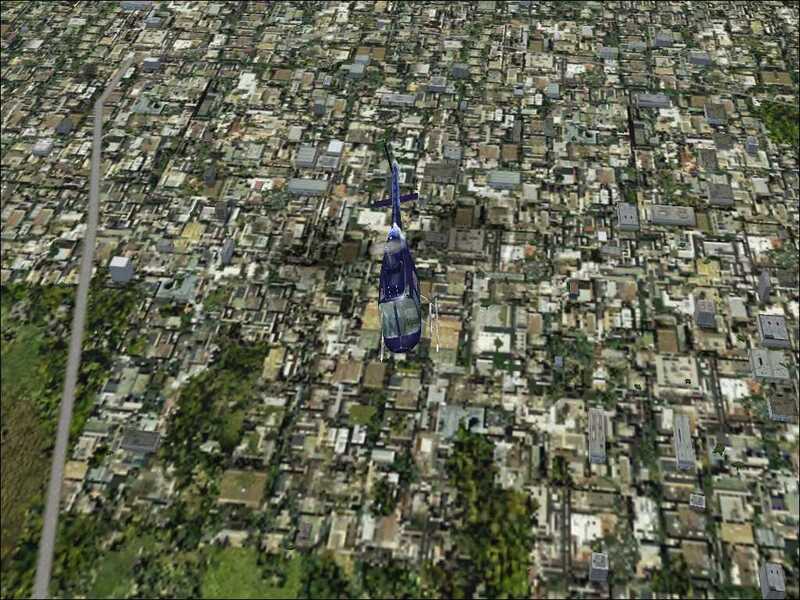 The latest version now incorporates replacement textures for Flight Simulator X and 2004. 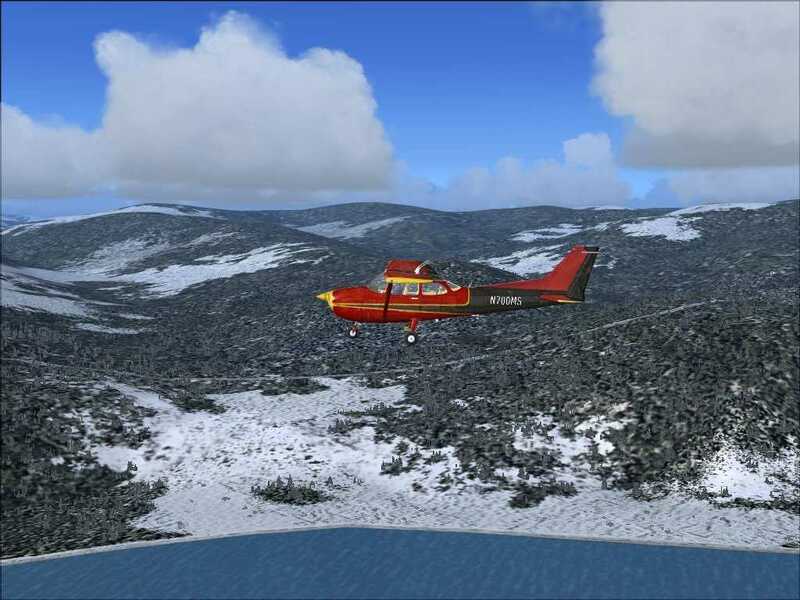 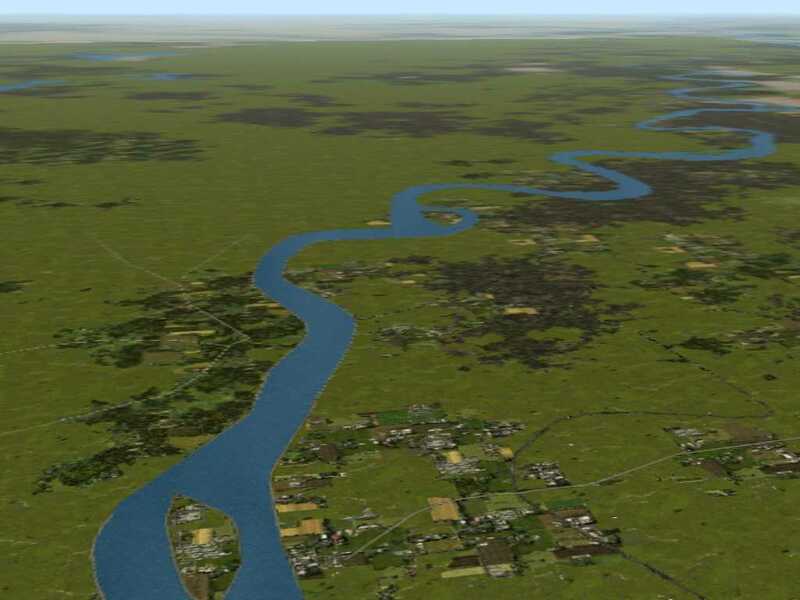 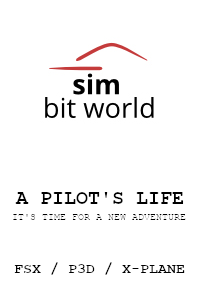 The software covers a huge swathe of the planet's surface and will transform your simulated flying in all visual seasons: Spring, Summer, Autumn, Winter (and a beautiful snowy 'hard Winter' season).